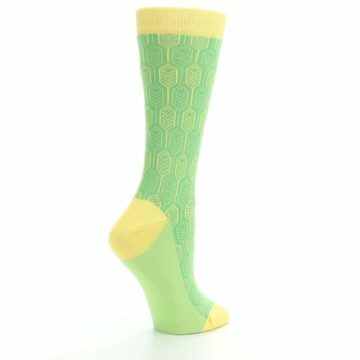 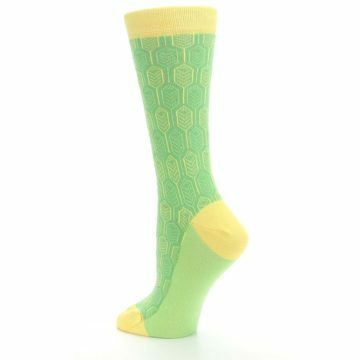 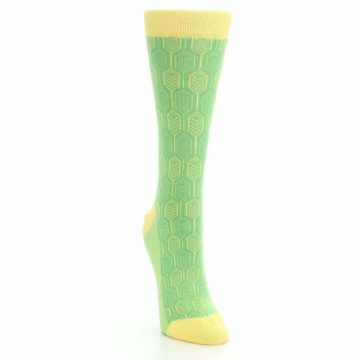 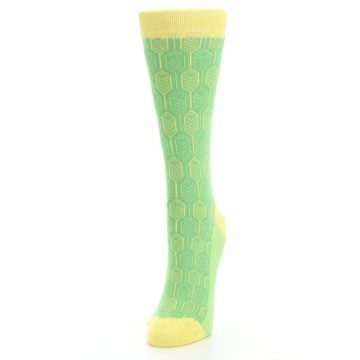 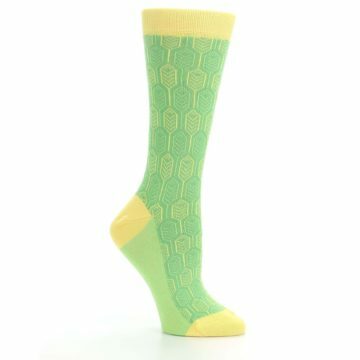 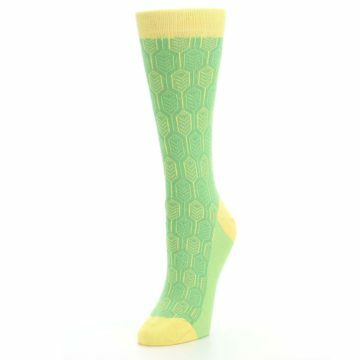 Make your friends "green" with envy when you try our unique green and yellow feather optics women's dress socks. Made with 75% combed cotton and everyday thickness, have fun with cool, colorful socks built for comfort and style. 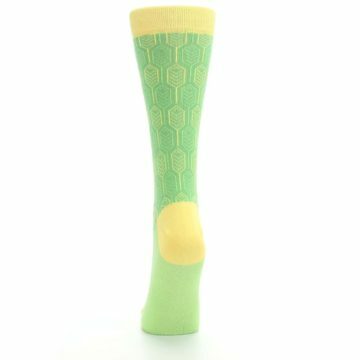 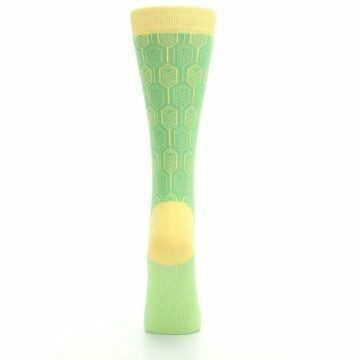 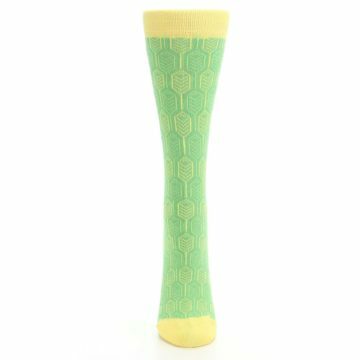 There are not yet any reviews for Green Yellow Feather Optics Women's Dress Socks.